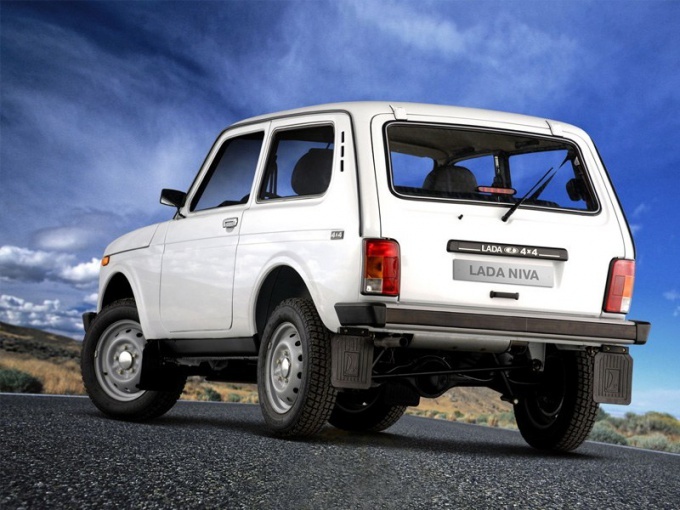 Niva is a four-wheel drive vehicle, which produces AVTOVAZ. It has proven itself on the roads and in difficult weather conditions. All work performed for the repair of this machine, you can clean, occasionally resorting to the help of a second person. Remove the windshield in the Field, you need to replace it or if you want to dismantle the headliner. As a preliminary work disconnect the leads of screen wipers. To do this, disconnect the wire from the negative battery terminal and remove the nut that attaches the leash, and remove it. If the leash is difficult of removal, and then pick up a key 17 mm, and using it as a puller, finish the begun business. Likewise, produce disconnection of the leash from the other side. Then remove the duct that is responsible for the heated windshield. To do this, using spanner 10mm, Unscrew the nut securing the right air duct of the heating of the side glass and remove it. The same procedure repeat with the left side. Then, gently swing the top edge of the duct, making sure that the eyelets came off the studs on the instrument panel. Print the nozzle from the housing of the radiator, and finally remove the air duct for the heated windscreen. Ask your assistant to hold the glass from the outside to prevent sudden hair loss, and themselves at this time, gently squeeze it out. If you need the whole glass, then start the operation for his extraction from the upper corner. Grab a flathead screwdriver, which rest against the inner edge of the seal. Fix the gasket, which gently insert into the gap formed another screwdriver. Then continue to fill the gasket for the flange of the roof. In this way detach the first top of the glass, and then the sides. Then push it simultaneously from both sides and pull it out. 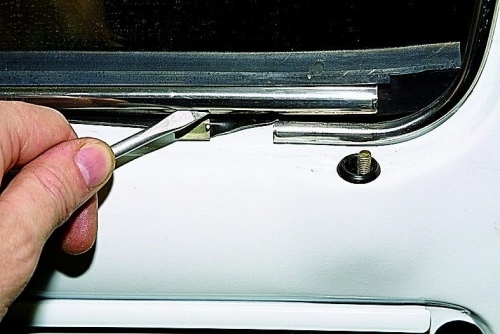 Disconnect the gasket and the trim, but directly to the glass itself carefully place on a soft cloth to protect it from various kinds of damage.